Joyce Meyer has a knack for coining phrases - her fans call them 'Joyceisms' - and one of her best loved is 'Where the mind goes, the man follows.' 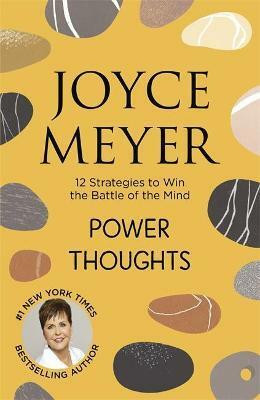 This was the basis for BATTLEFIELD OF THE MIND, and in her latest book, Meyer provides 'power thoughts', bringing the reader to a new level of ability to use the mind as a tool to achievement. Nobody has more of a 'can-do' attitude than Joyce Meyer. Now you can, too.